If one is not named by March 31, the Governor’s Office will name an Acting/Interim Director. 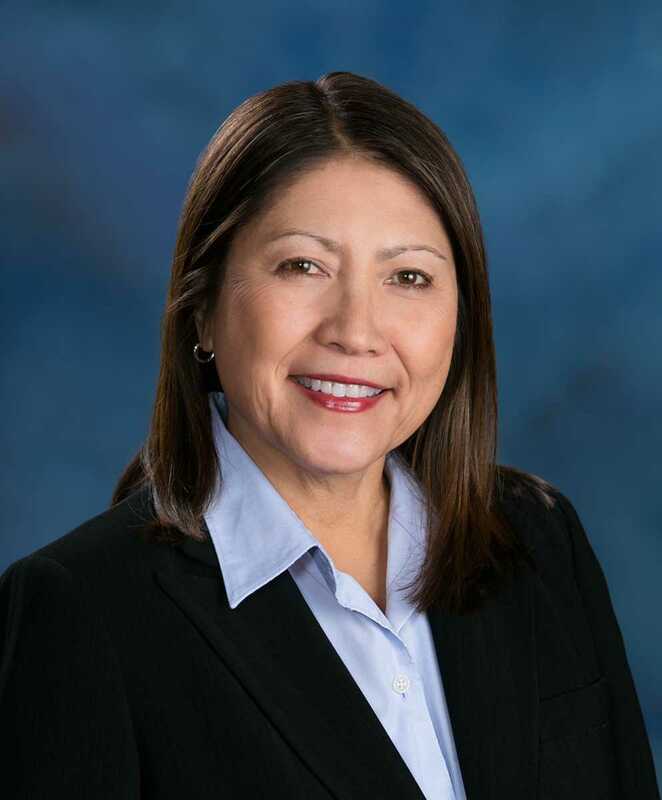 Olympia – Gloria Papiez, Director of the Washington State Department of Financial Institutions (DFI), has announced her retirement. After 35 years in state service, nearly 20 of those at DFI, Papiez will retire April 1, 2019. Papiez has been with DFI since January 2000. The Washington Senate Financial Institutions & Insurance Committee confirmed Papiez as director March 30, 2017. Her many years working for state government also include six years as the Assistant Director for Administration with the Washington Utilities and Transportation Commission, and 10 years with the State Auditor’s Office as Assistant Director for Audit. Papiez is a 1980 graduate of the University of Washington with a BA in Business Administration and is a Retired CPA and member of the Washington Society of Certified Public Accountants. Increased percentage of examination work conducted off-site through use of technology, easing regulatory burden and cost on regulated entities and DFI. Led other states in the creation of a multi-state licensing agreement to streamline licensing for money services businesses wishing to operate in multiple states. To date, 21 states have signed the agreement. Automated assessment processes for collecting revenues from regulated entities, eliminating processing of manual checks. Implemented an Enterprise Content Management System (ECM) — a state of the art information governance system — for the Division of Consumer Services examinations unit. Future scaling of the system to rest of the agency will increase efficiency and reduce risk in the management of agency records. Created a financial literacy grant program and process awarding $1 million per year in financial education grants to organizations with demonstrated effectiveness in furthering financial education for Washington residents. Continued DFI’s commitment to financial education through increased involvement with Washington tribes and increased outreach events and partnerships with community organizations. Successfully stood up a new program to regulate Student Loan Servicers as a result of legislation passing in 2018 becoming effective on Jan. 1, 2019. Re-balanced agency fund ensuring regulated entities pay for their cost of regulation — achieved through working with stakeholders and legislature to increase fees in areas that were not fully paying for their examination costs and waiving fees in other industries as appropriate. Created an internal agency Diversity Advisory Team (DAT) to strengthen DFI’s commitment to diversity, equity, and inclusion for all employees. Though DFI regularly exceeds statewide averages for employee satisfaction on the Washington State Employee Engagement Survey, Papiez ensured efforts to increase satisfaction continue to be a priority. Papiez’s last day will be March 31, 2019. A search for her successor is underway. If one is not named by March 31, the Governor’s Office will name an Acting/Interim Director.